​We can help you create the perfect place to relax and unwind with friends and family. 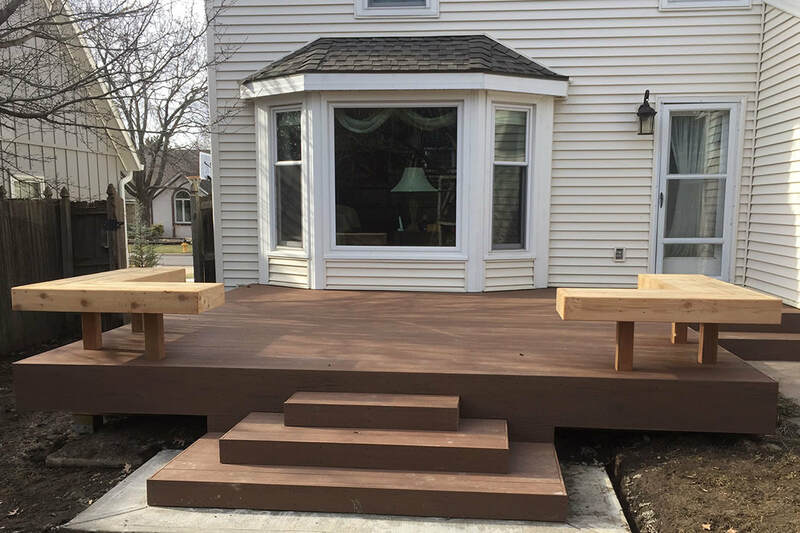 Whether your are adding a brand new deck or enhancing an existing deck, we will be there to help you design it and come up with the right decking material to meet your needs. 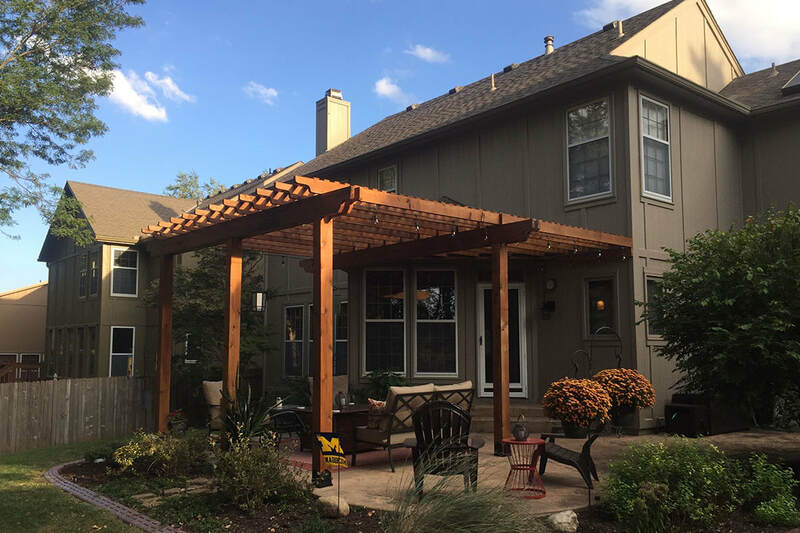 ​Create an outdoor space that is open and airy, yet provides a bit of shade. 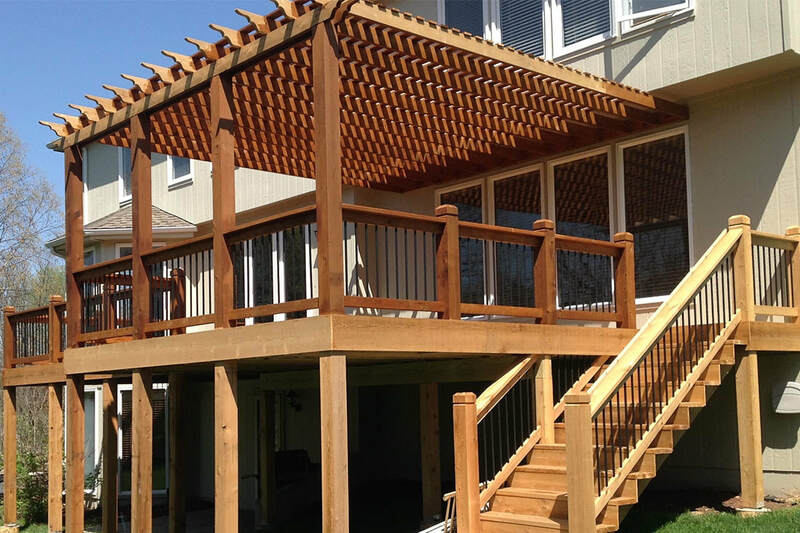 Pergolas are the perfect addition to any any deck. The possibilities are endless. 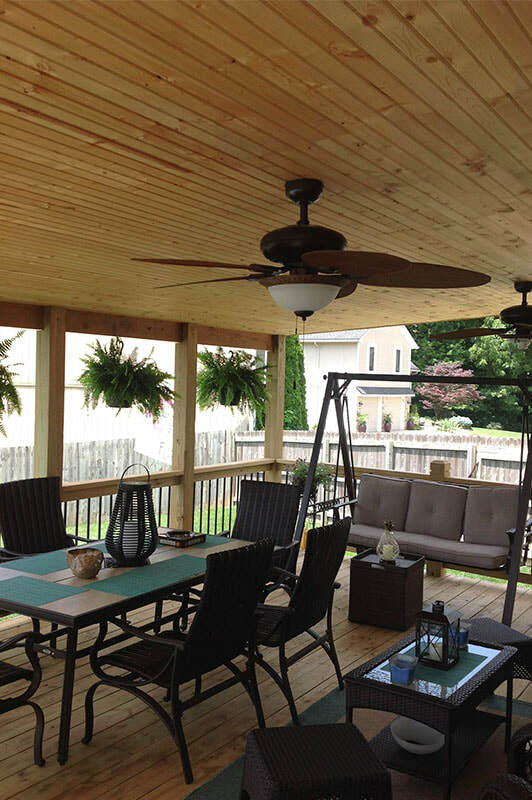 ​With a covered deck or a screened in area, you can enjoy your patio in any season. Create an inviting space for your family and friends to enjoy for the years to come. 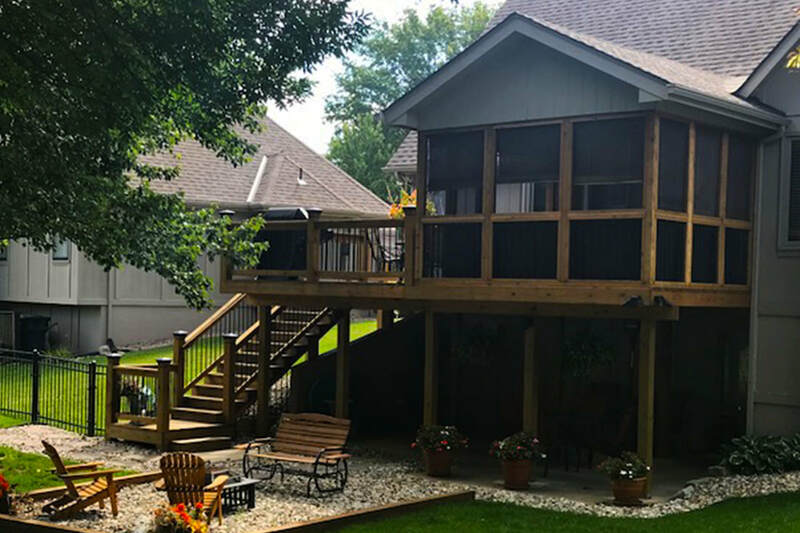 Covered decks are the perfect spot to enjoy a book on a rainy day, or to escape the sun on a a warm summer day. 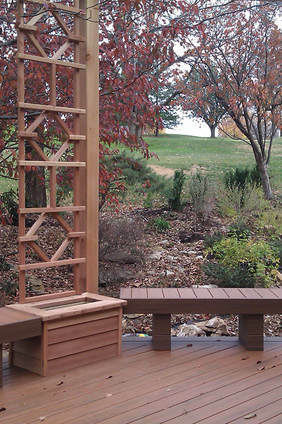 ​Accent your deck or patio with extra seating or unique planters. 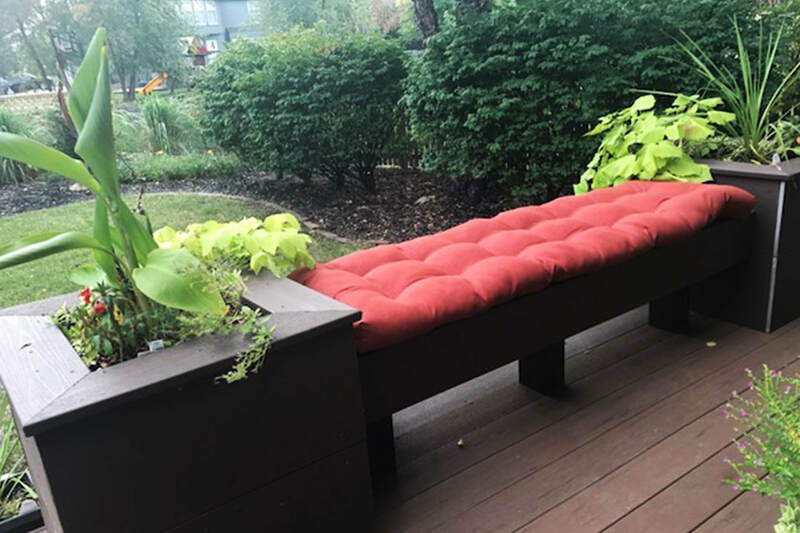 Our flower boxes are the perfect way to showcase your unique style and green thumb.